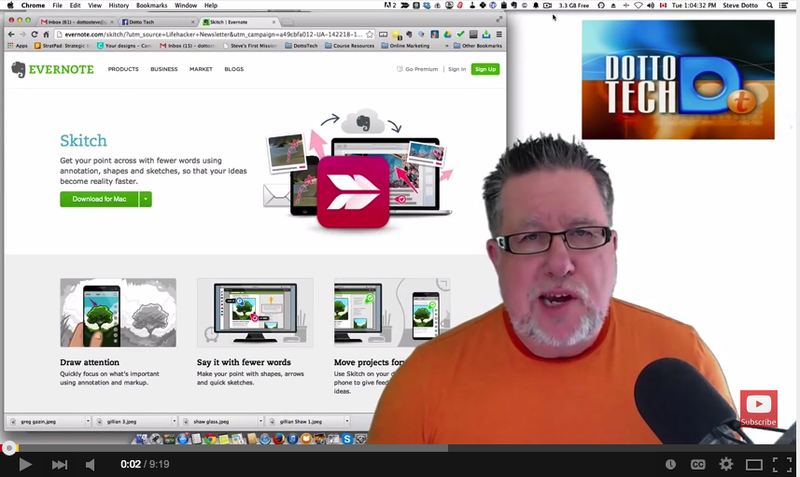 Evernote is definitely a great utility to have in your EdTech toolkit. 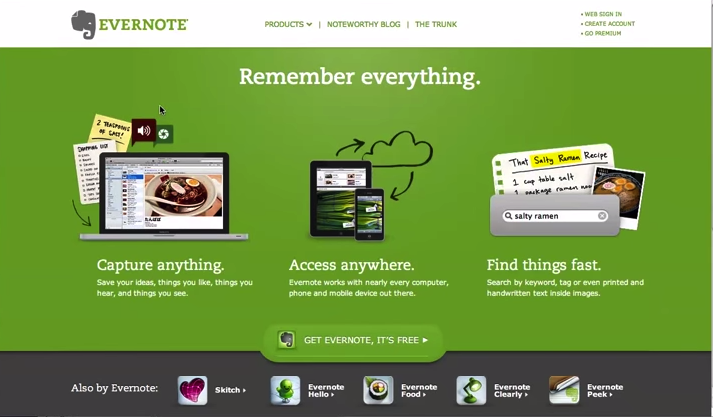 Evernote combines a bastion of powerful features all in one single platform: you can use it to create notes, add reminders to your notes, separate your notes into notebooks, clip web articles, snap photos to add to your notes and many other interesting features. To help you learn more about Evernote and tap into its full educational potential, the video tutorials below are a must-watch. 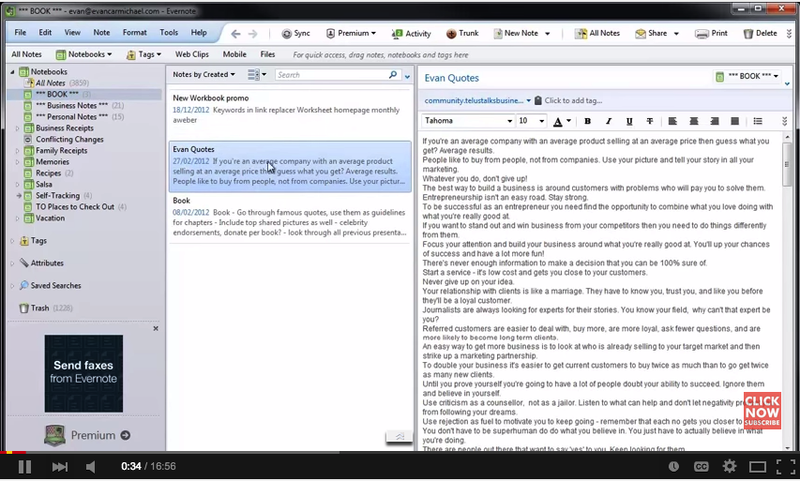 They will introduce you to some interesting things you can do with Evernote and expose some of its hidden gems. 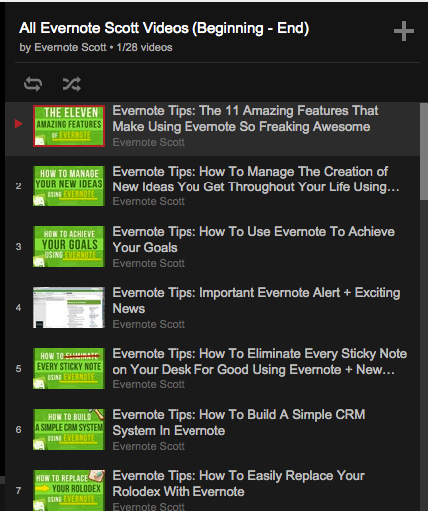 How to easily use Evernote to store and access digital information in the future.